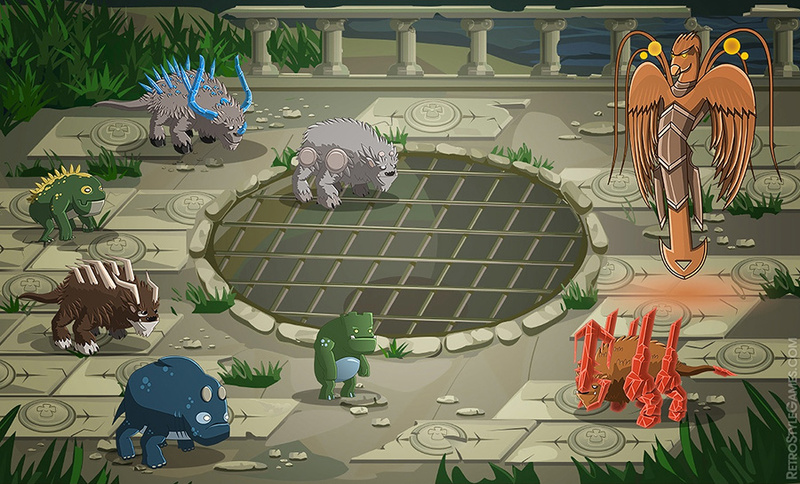 For this example we created in Flash around 20 different animated creatures (of 4 classes), bigger Boss creature with unique animations and vector scenery background. Flash source is built using common structure, so it’s quicker to inter-change Flash symbols between similar animations. Due to NDA only small portion of our works can be shown there, but we are capable of handling most kinds of Flash animation, symbols management, optimization and Hand-Drawn Animation.